Dreezy is one of the hottest female rappers in the music game right now. Dreezy who is born and raised in Chicago came back to her hometown to perform at AT&T’s #ItsA312Thing event along with Vic Mensa and Lupe Fiasco last week in the West Loop. Dreezy recently released her new project, Big Dreez, in January, and features her hit single, Chanel Slides, featuring Kash Doll. 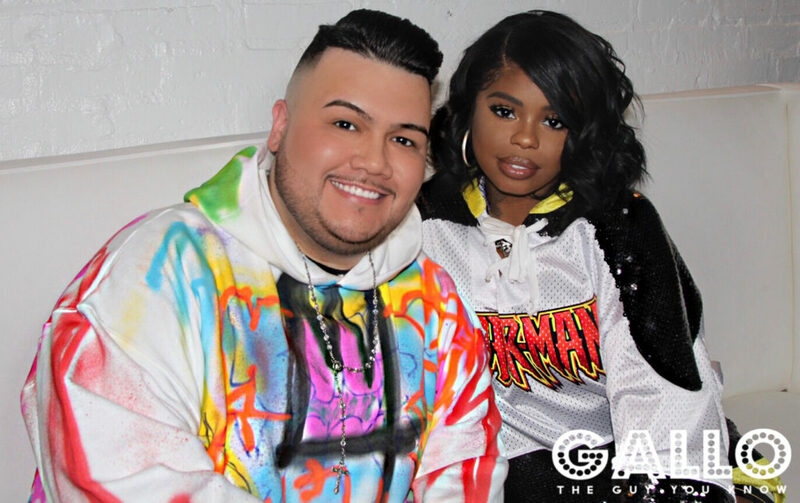 Before she hit the stage that night, I got a chance to speak with Dreezy regarding her new project, Foxy Brown, and more. Check out the interview below and I hope you enjoy!